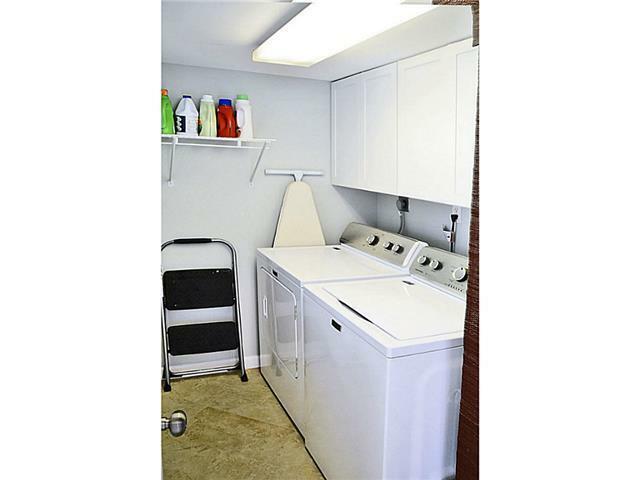 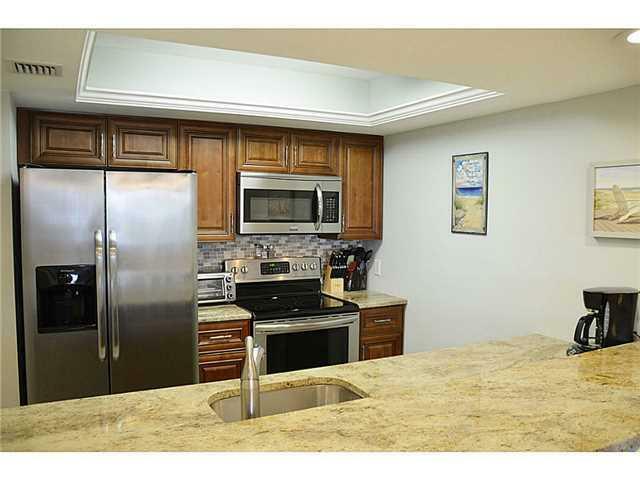 This recently renovated 2bdrm/2bath condo sports new kitchen & baths, tile floors throughout, is fully furnished and has wifi. 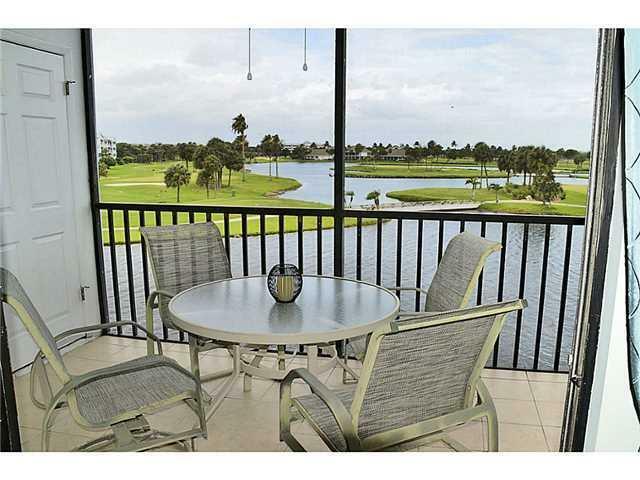 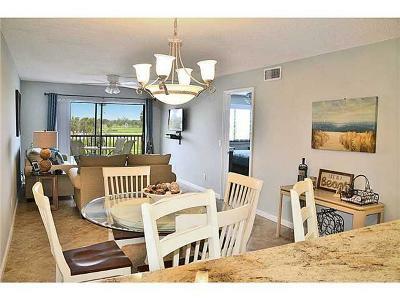 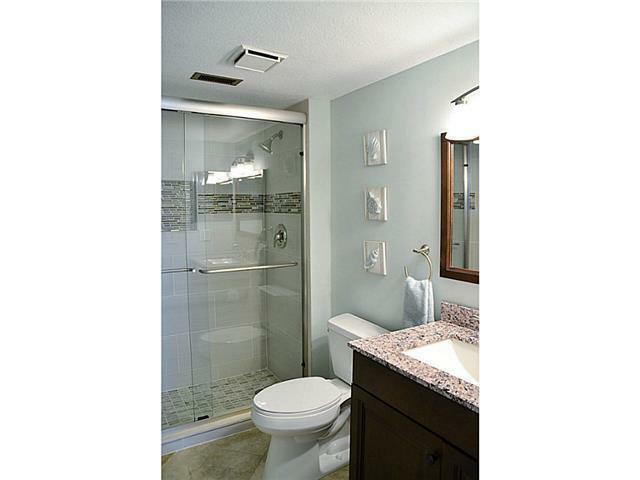 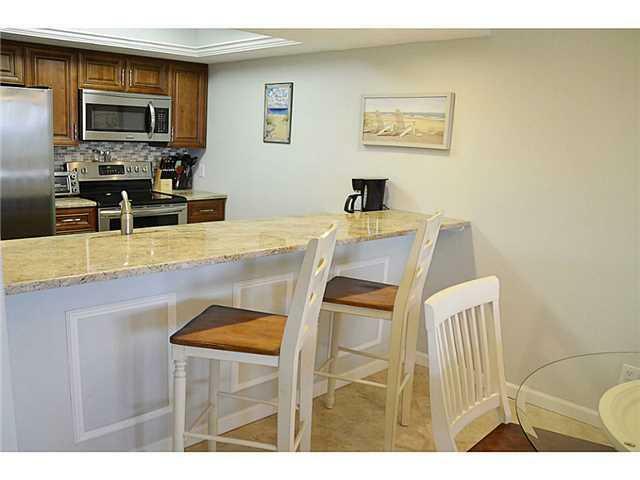 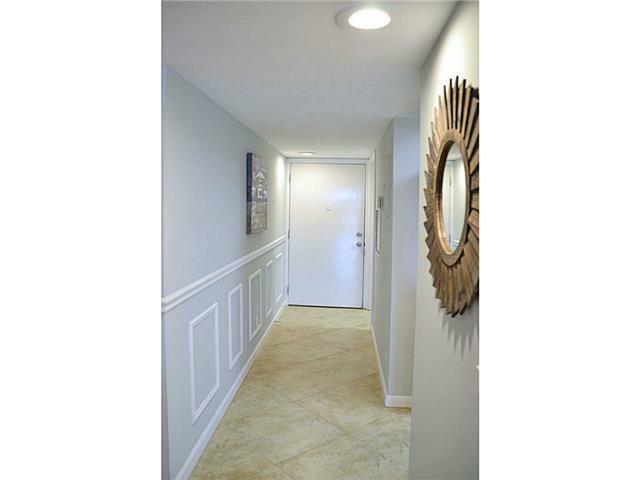 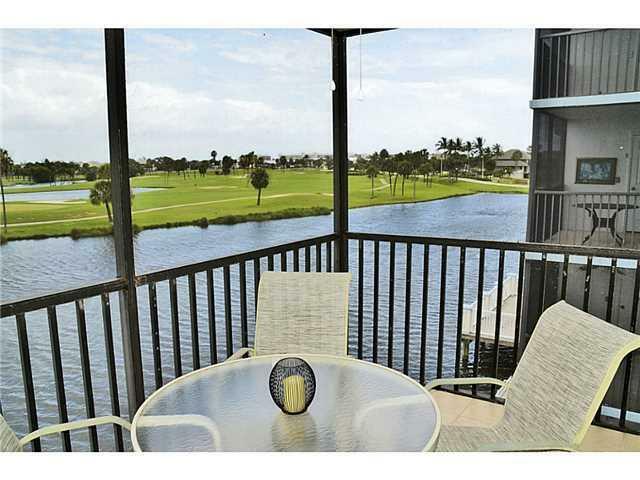 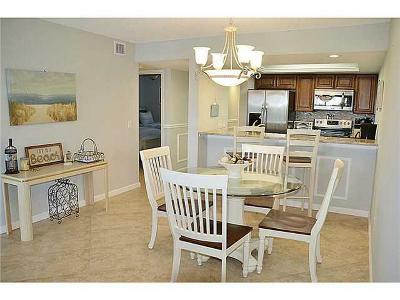 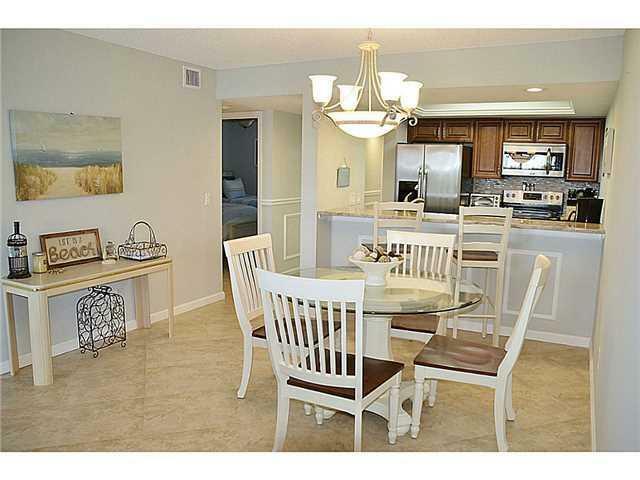 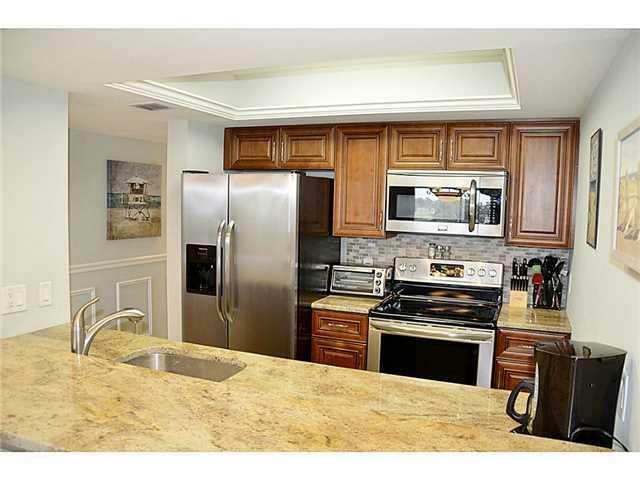 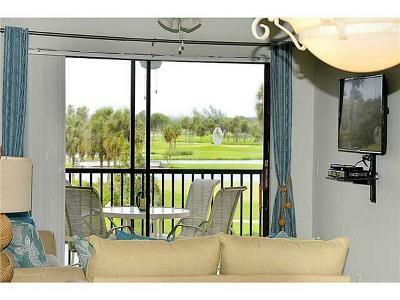 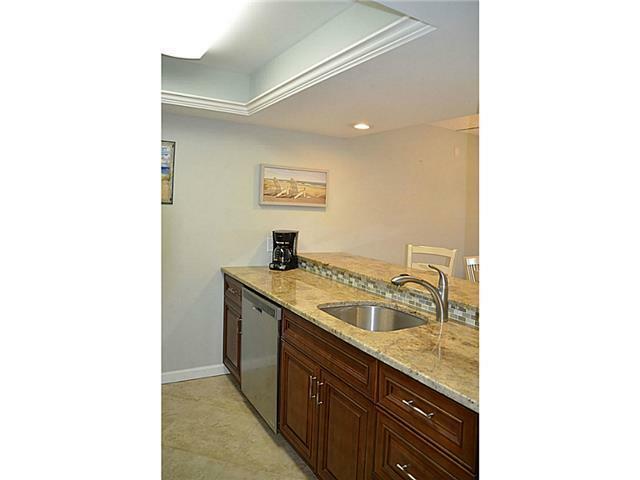 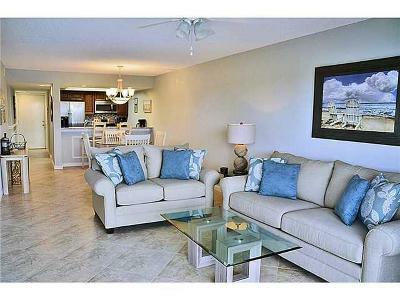 It is located on the third floor with panoramic vies of the Indian River Plantation lakes and golf course. 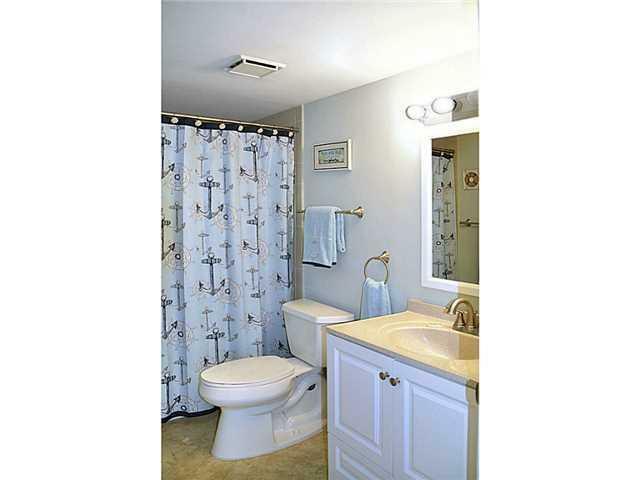 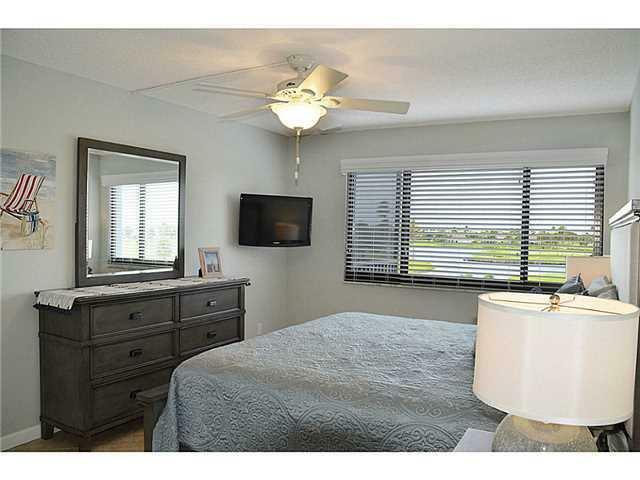 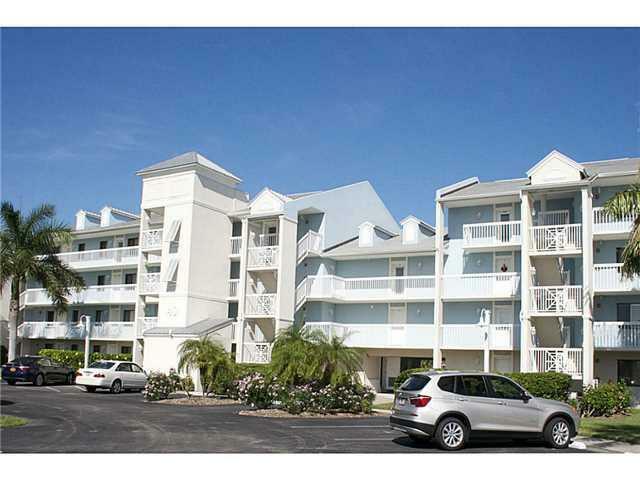 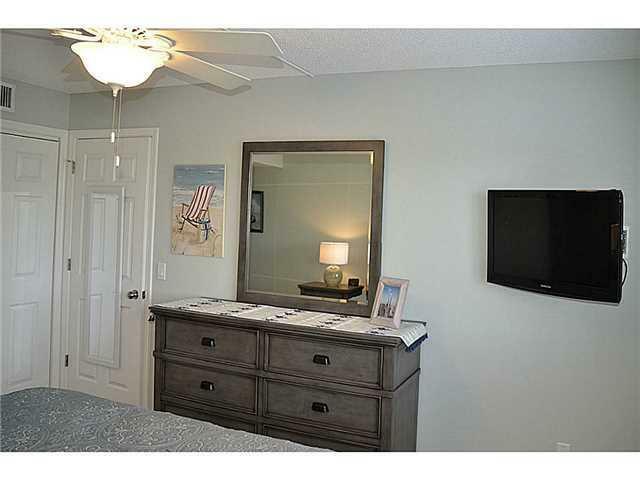 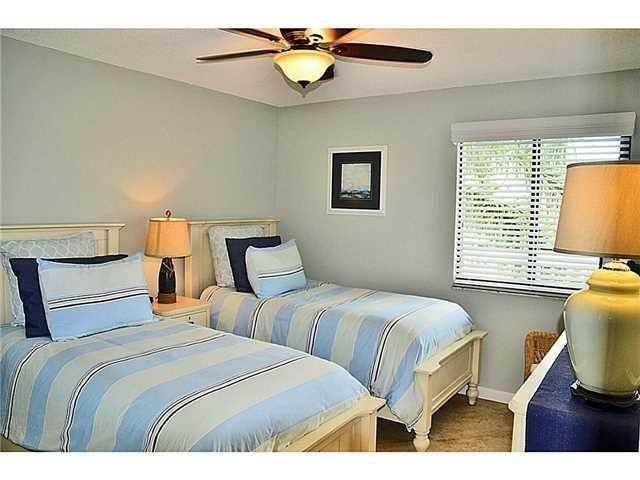 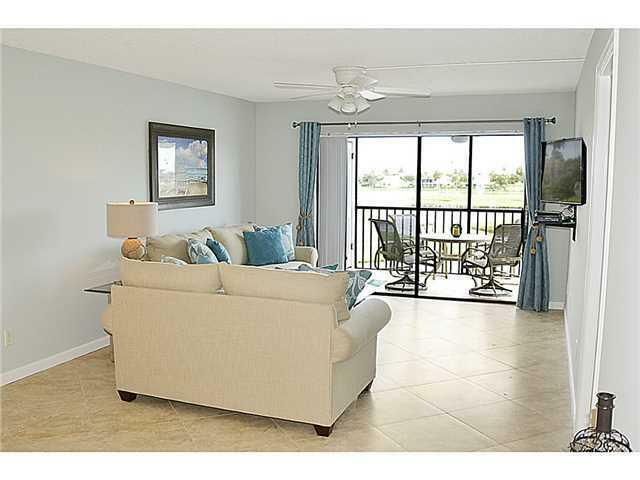 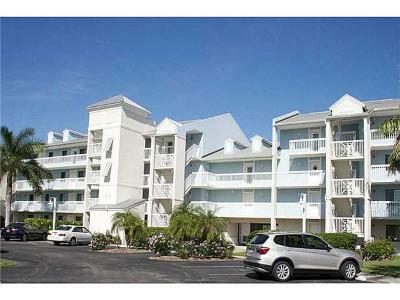 Inlet Village has a heated community pool and it is just a short walk to the beach. 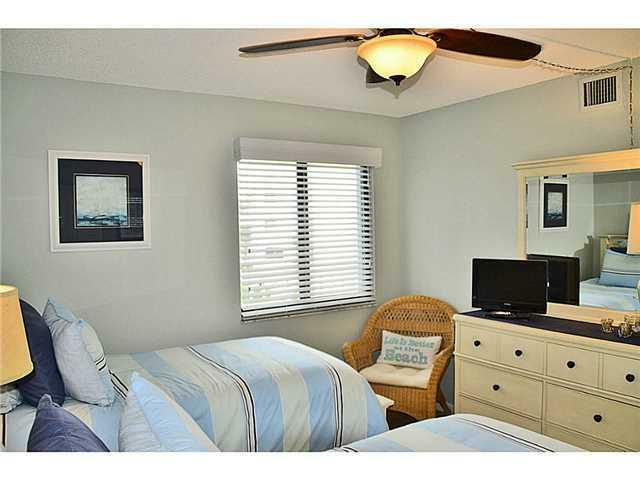 Just minutes to Downtown Stuart, restaurants, shipping, and theatre.